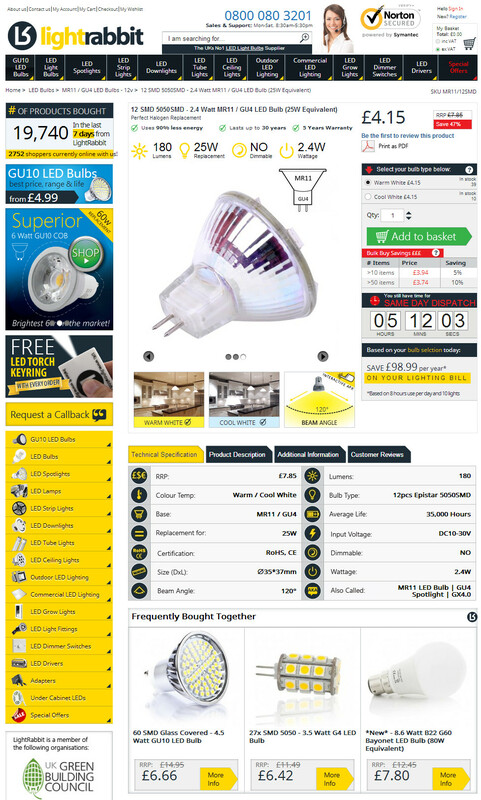 Shop LED Light Bulbs & Energy Saving LED Lighting inc. GU10 LED bulbs @LightRabbit. 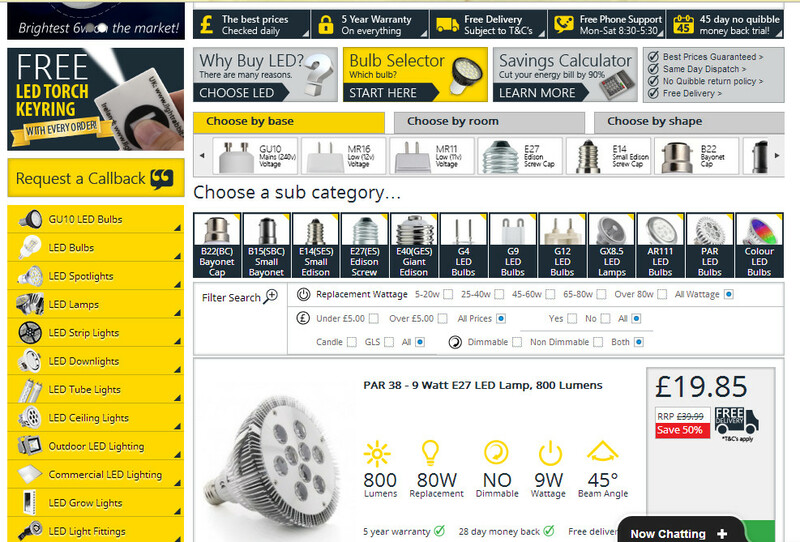 We are the UKs & Irelands No1 supplier of replacement LED Bulbs and LED Lamps. 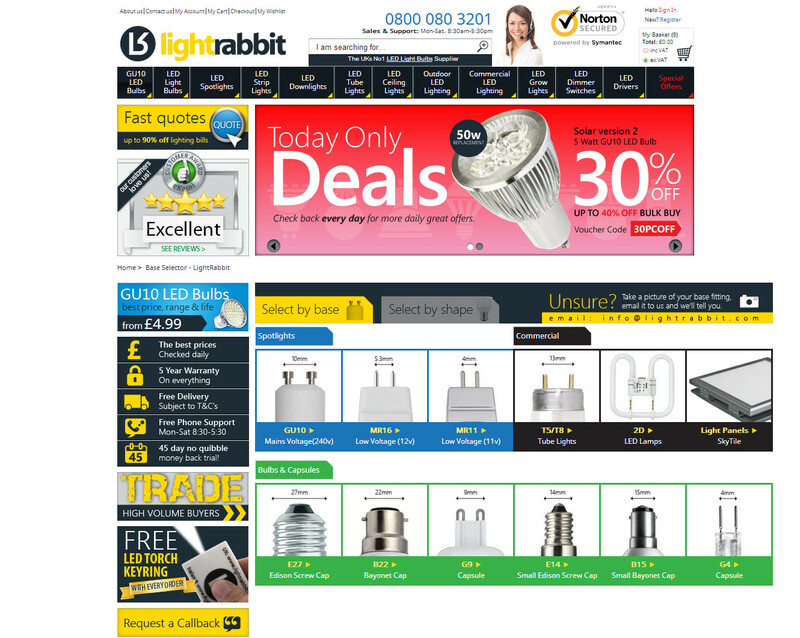 Browse the UKs best selling ranges of LED Light Bulbs right here... From GU10 LED Bulbs to MR16 LED Lamps as well as LED Spotlights and recessed LED Downlights, even LED Floodlights and LED Strip-Lights are on sale and in-stock at Lightrabbit® today.